BUNRAKU is a puppet theatre which is one of most famous and established Japanese traditional theatre, such as KABUKI and Noh Theatre. 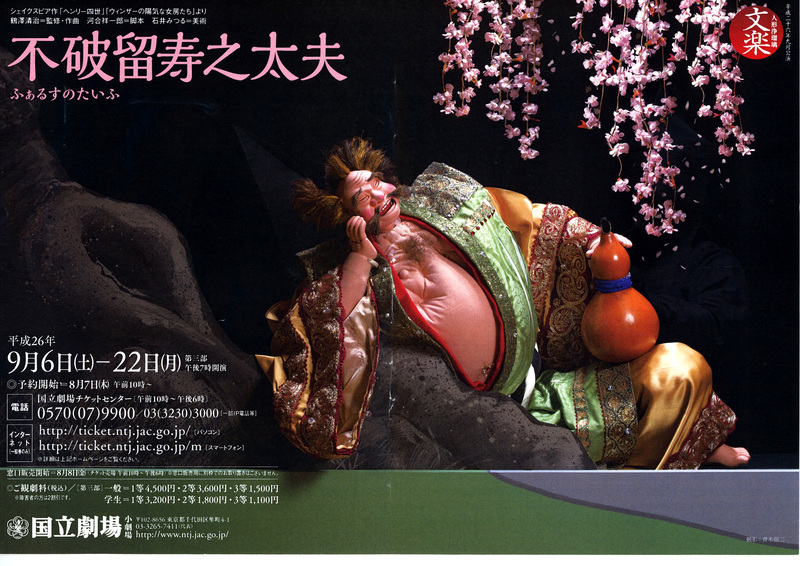 "Falstaff " is a title of the BUNRAKU production which was produced at Japanese National theatre in 2014. 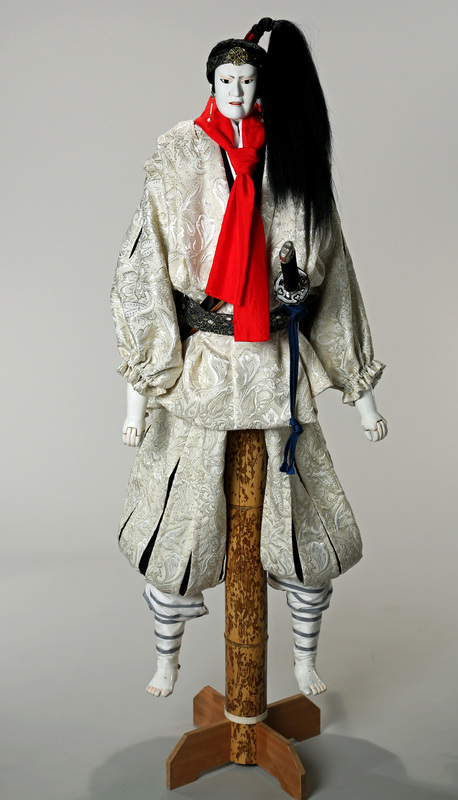 It adapted the character from "Henry IV" by W. Shakespeare and was rearranged at Edo period 400 years ago in Japan. Not only this production is an adaptation of Shakespeare's play, but also the story, music, puppets, set and costume designs are by new experimental approaches. The production approach is between Modern and Classic, combining Western and Eastern Art. 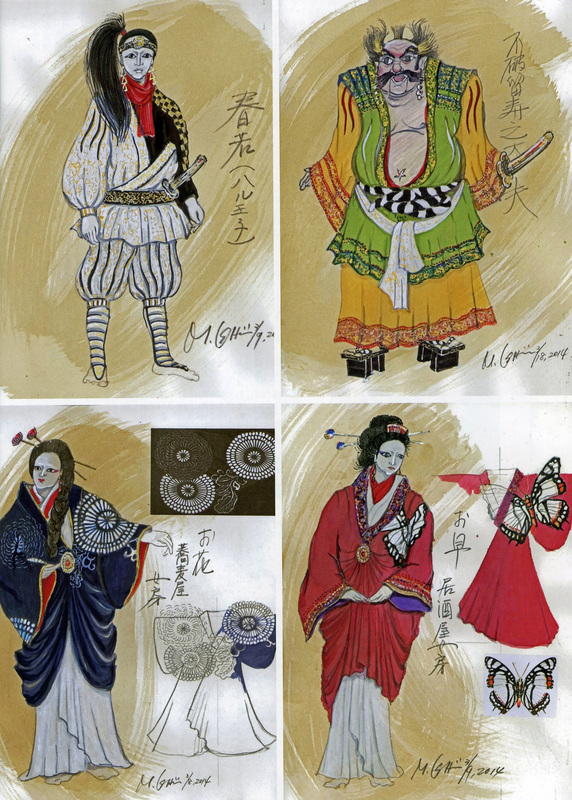 The set and costume designs of the production received a prize at "Yomiuri Theatre Award" in 2014. Born January 1st 1948 in Tokyo. Trained at English National Opera Stage Design Course (Post Graduate), graduated 1976 in London. Vice- president of OISTAT Japan Center. 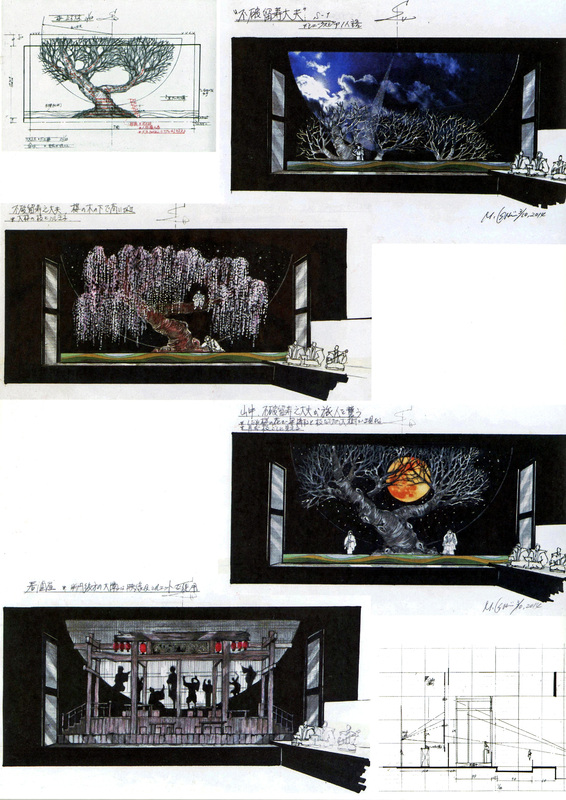 Work with primary companies Toho (film and theatre company), National Theatre (Japan), Kiyama Theatre Company and etc.. A few highlights of my designs are " Tempest" 1985~86 directed by Gordon Macdougall in UK and Canada, "Kwaidan" 1998~2001 directed by Ping Chong in USA, UK and Japan, awarded "Citation of Excellence in the Art of Puppetry by UNIMA~USA. "Barefoot Gen" 1996~2012 produced by Kiyoshi Kiyama in Japan, USA, Poland, Russian, Korea. "Shock" 2000~2017 directed by Johnny H Kitagawa in Japan.